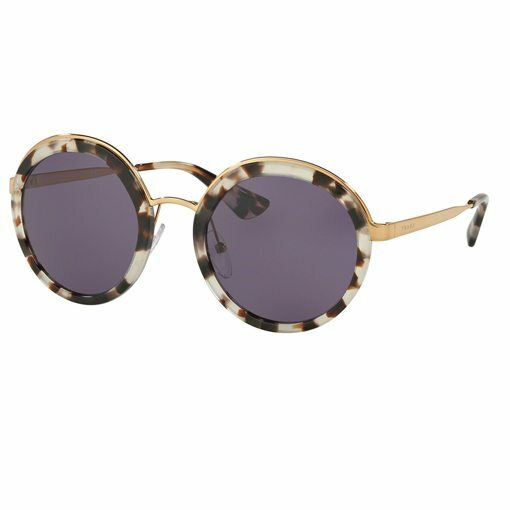 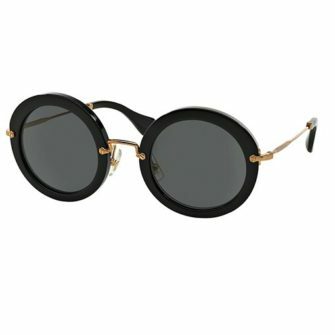 The Prada PR50TS sunglasses are a beautiful round eye frame, combining metal and plastic materials for one of soughtst saught after frames this summer. 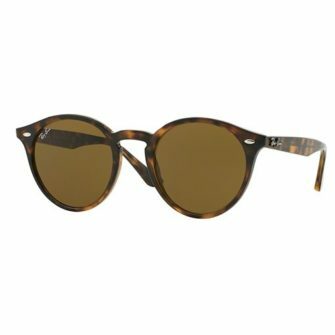 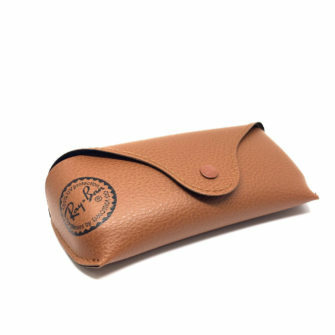 Prada sunglasses come with a branded box and case, with a certificate of authenticity and cleaning cloth. 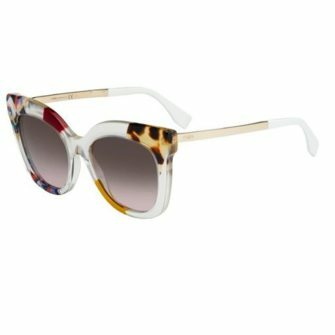 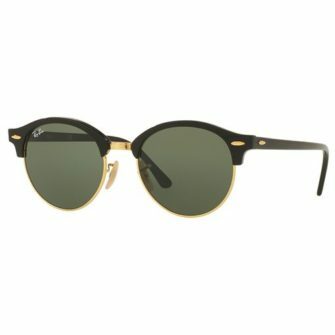 The Prada – PR 50TS sunglasses are available in one size, 54mm.